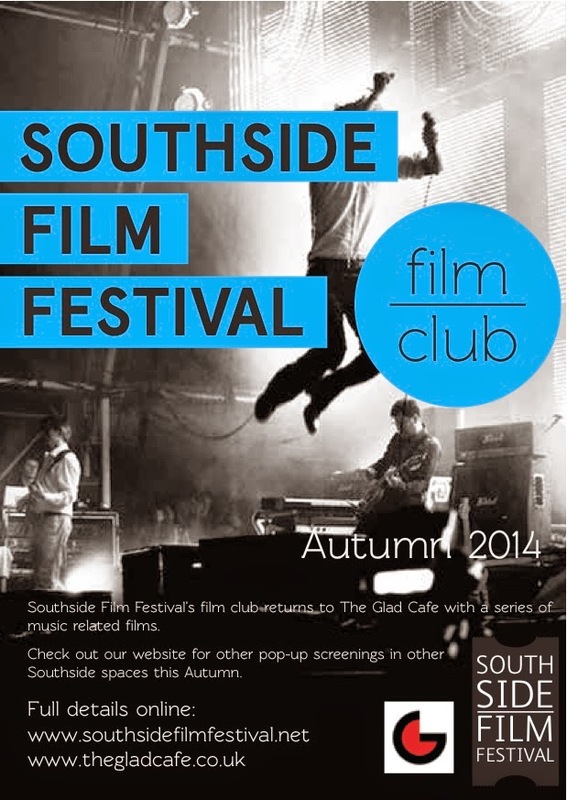 Southside Film Festival Film Club is returning with an exciting autumn season of music films in The Glad Cafe and two very special screenings for Halloween in Pollok House and Pollokshaws Burgh Hall. On Tuesday 9 September we start the season with The Punk Singer, the 2013 documentary about Kathleen Hanna, who rose to international attention as the voice of the riot grrrl movement and was lead singer of the punk band Bikini Kill and dance-punk trio Le Tigre. She became one of the most famously outspoken feminist icons of the era and this film tells us her story through 20 years of archival footage and intimate interviews. This screening will be followed by live music from local punk bank SHARPTOOTH. On Tuesday 14 October there is a chance to see Pulp: a Film about Life, Death and Supermarkets, a documentary about the enduring career of Sheffield’s finest musical export, Pulp, who found fame on the world stage in the 1990’s with anthems including ‘Common People’ and ‘Disco 2000’. Directed by Florian Habicht, the band shares their thoughts on just about everything and gives a stunning performance exclusive to the film. 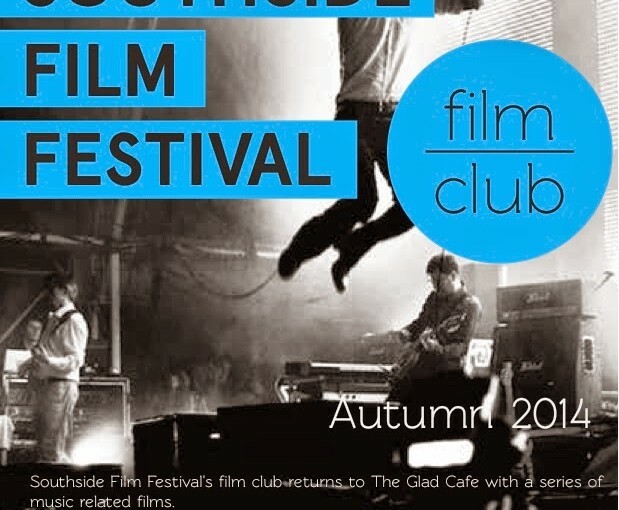 On Tuesday 4 November The Glad Cafe hosts a screening of We Are the Best! Directed by Swedish auteur Lukas Moodysson, We Are the Best! revolves around three girls in 1980’s Stockholm who decide to form a punk band – despite not having any instruments and being told by everyone that punk is dead. Finishing The Glad Cafe music season on Tuesday 9 December is a film that needs no introduction: This is Spinal Tap. Rob Reiner’s cult mockumentary about the British heavy metal band is interspersed with powerful performances of Tap’s mesmerising music and profound lyrics, as the film candidly follows a rock group heading towards crisis. We will endeavour to turn the sound right up to 11! 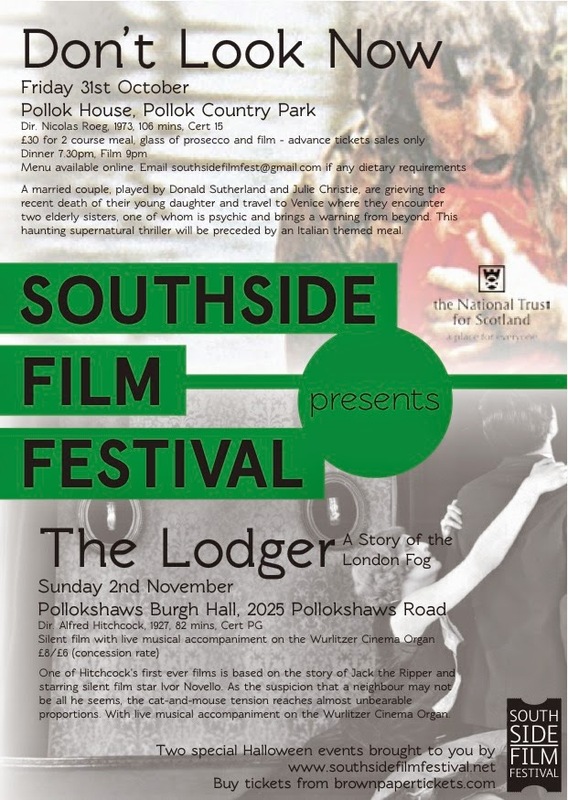 Following that on Sunday 2 November, Pollokshaws Burgh Hall hosts a screening of The Lodger: A Story of the London Fog, the 1927 silent thriller directed by Alfred Hitchcock. With its trick shots, menace and the quivering stare of Ivor Novello, this silent classic ishelped shape the modern-day thriller genre. Accompanied by live music on the mighty Wurlitzer Cinema Organ.